Developing a renewable energy park in a given area involves collaboration between various local stakeholders: municipal and state authorities, operators, government departments, associations and local residents. Project development and operational surveys can mean a long journey lasting several years, often interspersed with strict administrative processes (e.g. permits). As a pioneer in wind power, at VALOREM we draw on all our skills and expertise in renewable energy, supporting local authorities and stakeholders at every stage of the project. Wind and solar power are free and inexhaustible energy sources that can benefit everyone. Generated locally, these energies are close to the end consumer. By becoming a shareholder in a renewable energy park, you will benefit directly from a valuable natural resource harnessed in your own local area. 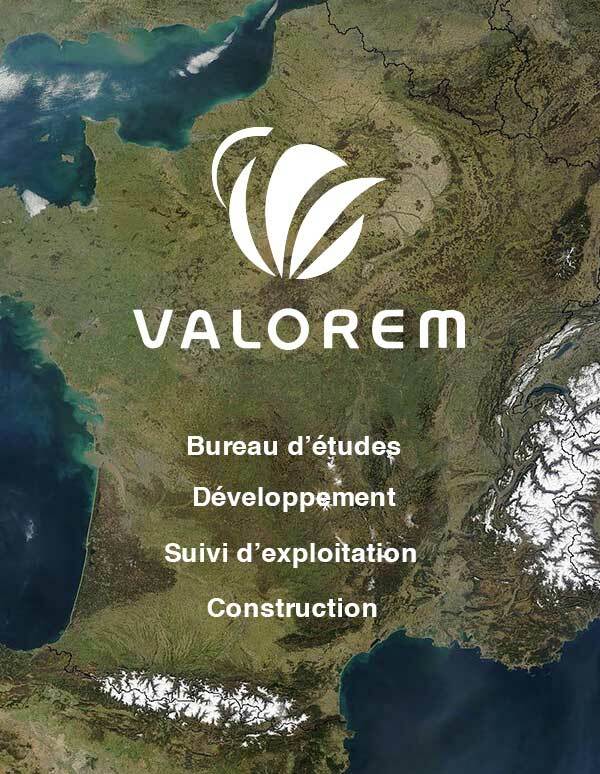 VALOREM offers municipalities and state authorities the chance to embrace the opportunities offered by green energy production methods. Renewable energies provide income for our future. Prior studies have pointed to the productivity and long term viability of energy parks. This income will be guaranteed for a given period. As a municipality or state authority, you can increase your budget and reinvest it in local projects (e.g. education facilities, district heating, public building insulation).